Europe has hundreds of beautiful islands to choose from, but sadly so many holiday destination favourites are overrun with tourists or have been ruined by overdevelopment. 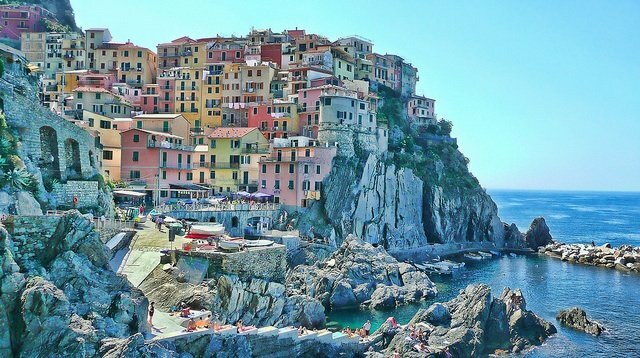 For all those travel snobs out there, here are some of the most unspolit and relatively unknown European islands. There’s an island for every taste – but one thing is guaranteed, you’ll be able to relax, wind down and escape the worst of the crowds.. 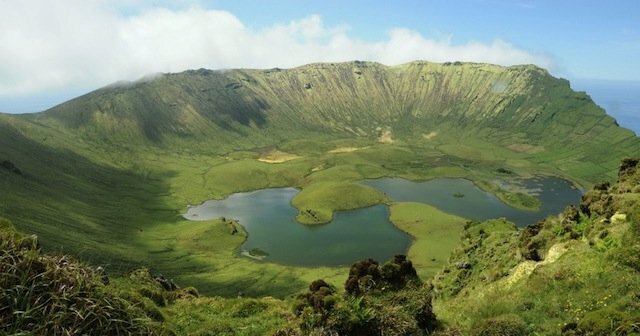 This is Europe’s most isolated island, and can be found in the Portuguese archipelago of the Azores. It’s only 17 sq. km (about 6km long and 4km wide) and originated from a volcano, which was last active about two million years ago. It was thought to have been discovered around 1450, but there wasn’t any settlement until the 16th century because the island was too isolated. It’s amazing to think they only gained electricity in 1963 and their first telephone cables were laid in 1973. The population is minimal even today, and it’s a very safe place to sit back and relax. The locals don’t even lock their doors and because they are so isolated they have their own dialect. 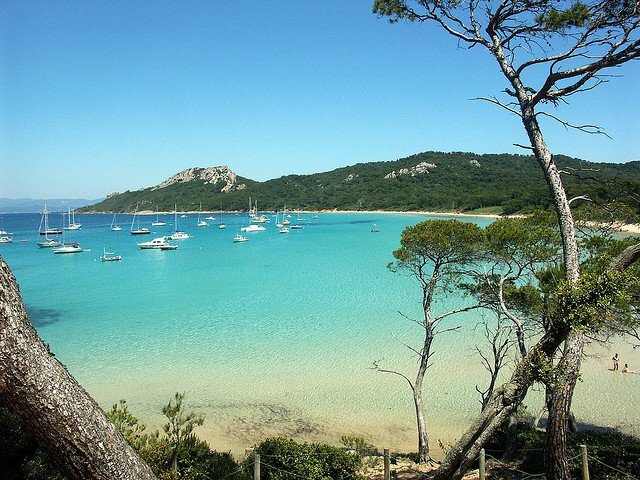 The Porquerolles Island are just off France’s Mediterranean coast, near the very famous Saint-Tropez – this island is pure paradise and is home to many beautiful beaches. Porquerolles is shaped like a croissant, and is only 7km long by 3km wide, if you head up the north coast you’ll be amazed at the incredible beaches – some say they’re the best they’ve ever seen. On the south side of the island it’s more rocky and has small coves that can only be reached by some tricky trails. For an authentic island feel, head to the village square where locals go to play pétanque (a form of boules) and sit outside the cafes having an aperitif. A huge selling point, aside from the beaches is that the Island is one of the most environmentally protected areas in the world – cars are banned and you can’t smoke outside in some areas. Solta Island is near Split, and is almost part of Croatia’s Adriatic metropolis-by-the-sea. At just 19km long and 5km wide, it’s an excellent day trip. Whilst there’s not a lot to do, you can relax and explore the quaint little villages or chill on one of the rocky beaches. If you want to go for a swim then the pretty Maslinica cove on the west coast is the answer. Stomorska is the largest village and offers lots of cafes and restaurants (and the island’s only cash machine). Elba is a fascinating island. Even though it’s off the main land, it’s classed as part of Tuscany and is actually Italy’s third biggest island (after Sicily and Sardinia). Napoleon famously stayed on the island for 300 days and he helped to improve the quality of life of the islanders by carrying out a series of economic and social changes. Naturally it has changed a lot since the days of Napoleon but it is still a fantastic holiday location. You can go mountain biking or go for a drive along the winding road – but don’t get too close to the mountain’s edge! Other activities include diving and snorkelling where you can see the beautiful multi-coloured shoals of fish and wrecks of ancient vessels. Kalymnos is a wonderful Greek island, located between Kos and Leros and is close to the coast of western Turkey. This is still very untouched, which is largely due to the island only recently opening its borders to tourism. It used to be famous for fishing but now the island is usually associated with rock climbing. This is a perfect place to sit back and get out the paintbrush, and start painting the lovely views. There are beautiful beaches, some with sand others with pebbles, but most with secluded coves to explore. As mentioned earlier Kalymnos has become a major rock-climbing destination and it’s considered one of the top climbing destinations in the world. 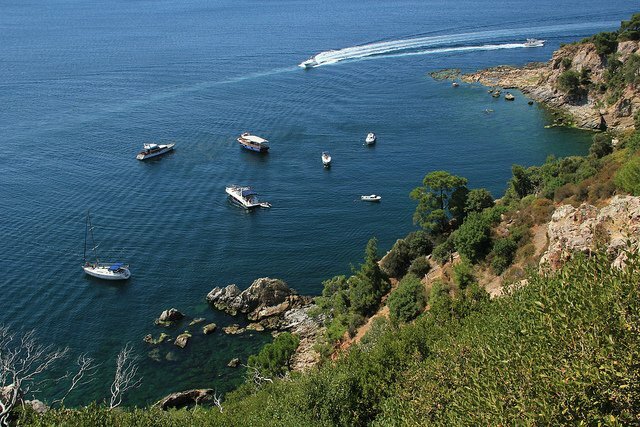 The Princes Islands are a mix of nine islands located off the coast of Istanbul, in the Sea of Marmara. Something that makes these islands so special is that motor vehicles are not allowed except for the odd local municipality worker – people get around by foot, bicycles or horse-drawn carriage and sometimes even a donkey. The four most popular islands are Burgazada, Buyukada, Heybeliada and Kinaliada – they all boast beautiful little beaches and leave you never wanting to leave. Buyukada the largest and the most famous, it has the wonderful Aya Yorgi Church and Monastery as well as the Hamidiye Mosque which was built by sultan Abdulhamit II. If you want to swim then head to Yoruk Ali Beach, which is open to the public, there are plenty of restaurants where you can sample some of the local delicacies. This is an extraordinary island in the Baltic Sea, which has unspoilt landscapes, unusual flora and fauna and very friendly locals. There are more than 200 islands, which are covered with forests and greenery. 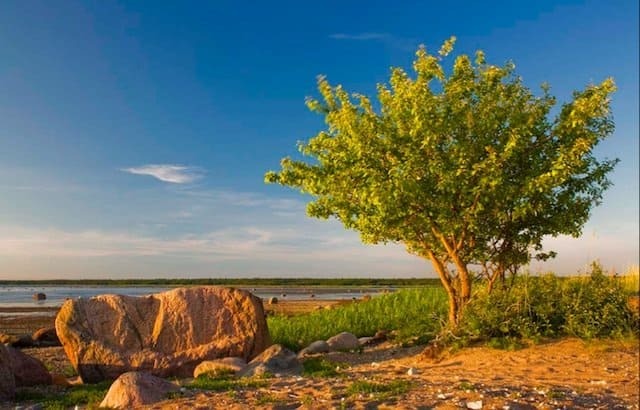 Tahkuna and the Kõpu Peninsula have long, beautiful sandy beaches where you can spend the day relaxing. 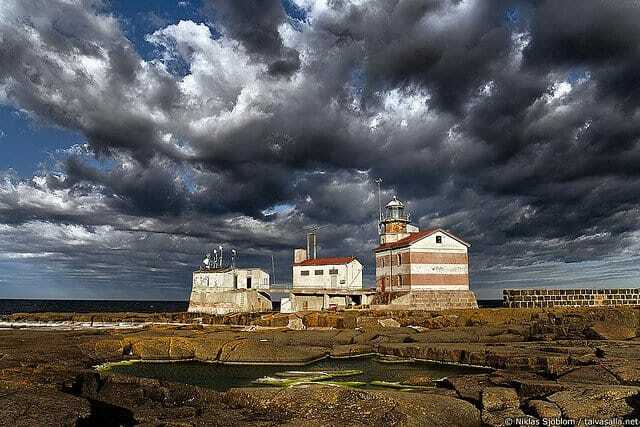 If you want more than restaurants or beaches then Kõpu Lighthouse is the most famous tourist sight and is known as the symbol of the island, then there is the Tahkuna Lighthouse which was made in Paris in 1874 or the Mihkli Farmhouse Museum where you can have a picnic with a smoke sauna! 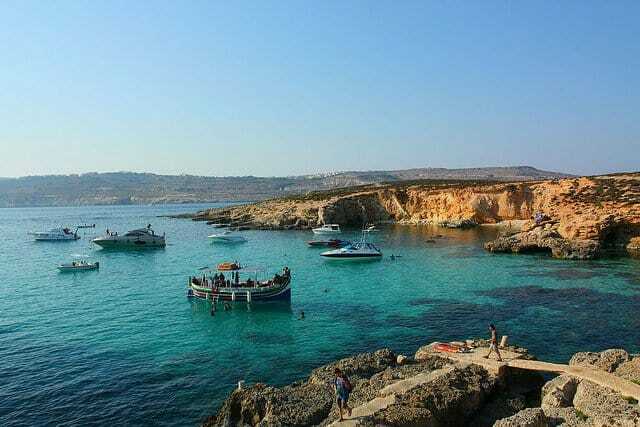 Comino is Gozo’s little brother, it’s very small and incredibly only has four permanent residents. 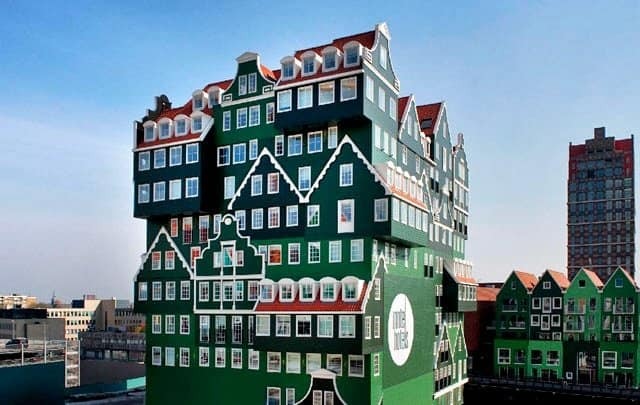 There is a hotel but it’s only open between April and October. Whilst there are not many people there are wonderful nature reserves, a fantastic bird sanctuary, as well as beautiful peaceful beaches there is an unmissable Blue Lagoon. 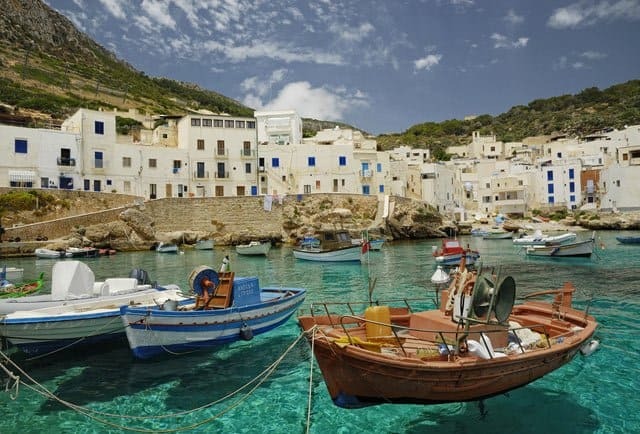 Three islands off the coast of Sicily that have to be seen – they are filled with history, there are lots of fortresses and Roman villas to explore to see. Marettimo has lots of mountains to explore and walk around, plus all three islands offer lots of snorkelling opportunities in the amazing clear water. A combination of approximately 6,000 islands; which can be found between Sweden and Finland, this will be your answer to ultimate tranquility experience. There are lots of ancient Viking burial mounds and a perfect place to go cycling and fishing. 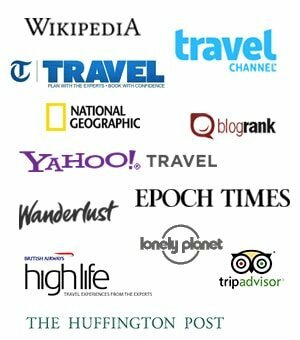 Ideally the best time to go is late August, as the schools are open again so there are less tourists and the prices drop. 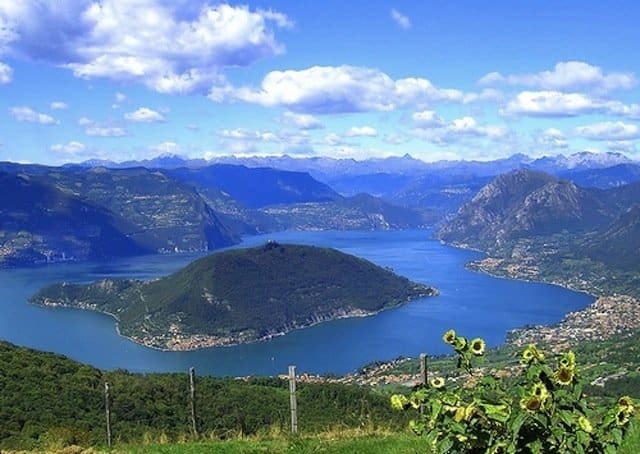 This one is an interesting choice; it’s Europe’s largest inland island and is located in the middle of Lake Iseo. On the 3km island there are a couple of villages along with some restaurants and bars, as well as lovely vineyards. A perfect way to spend an afternoon is to walk through the olive groves and walnut trees to visit the amazing 13th century church of Madonna della Ceriola. If you do visit this unique island, it’s best to avoid November to February as many places are closed. 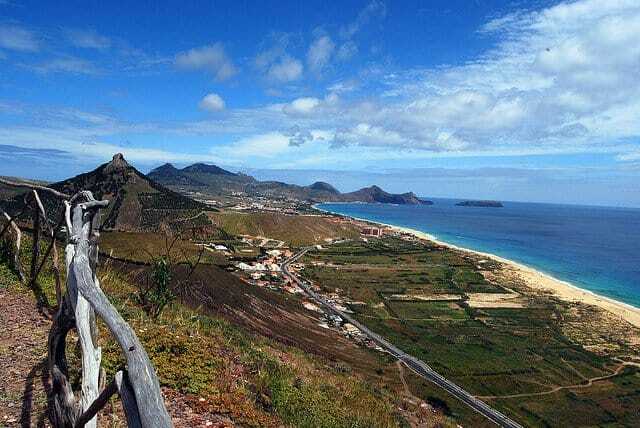 Located 75km from the very busy Madeira, Porto Santo has 8km of wonderful fine yellow sand where you can spend your days relaxing without worrying those around you. This island is for those who wanted to relax rather than party, the volcanic landscape is incredible and a perfect place to go for spring and autumn walks. Located just five miles from Sicily’s western coast, this is the perfect place to sit back, relax and take in the wonderful jasmine scent and have some of the local catch bluefun tuna and Sicilian specialty caponata – aubergine, capers, olives and tomatoes. 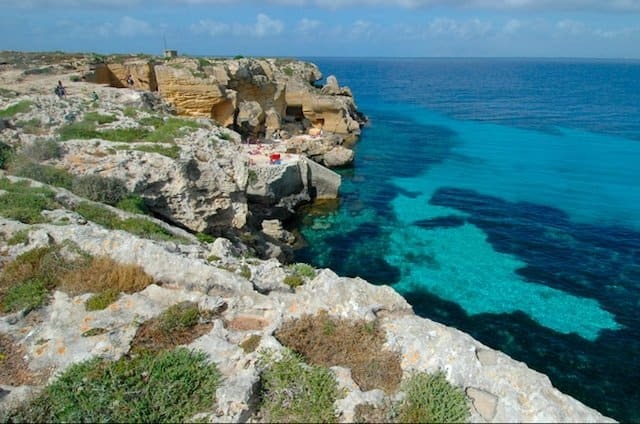 A must see is Cala Rossa which is a secluded cove surrounded by beautiful jagged white cliffs. 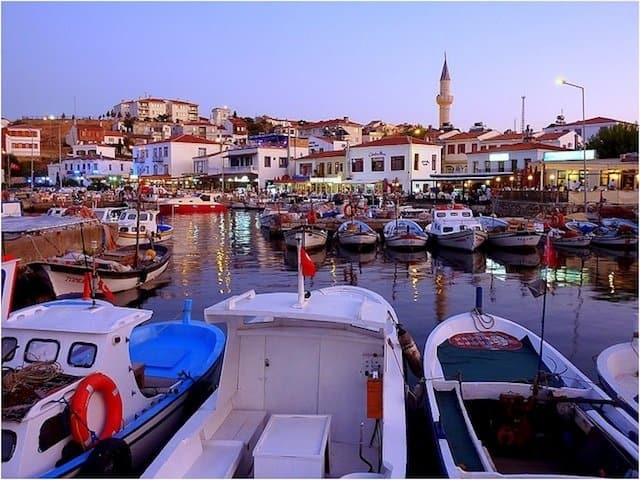 This is one of Turkey’s two Aegean islands; huge selling points for this island are the lack of tourists and the Ottoman-Greek whitewashed houses, which surround the harbour. It’s unlikely that you’ll find Bozcaada in many guide books (and hopefully it will remain so). There is a 2,000-year-old winemaking tradition, and the most sought after bottles in the whole country are produced by ex-architect called Resit Soley at Corvus winery. 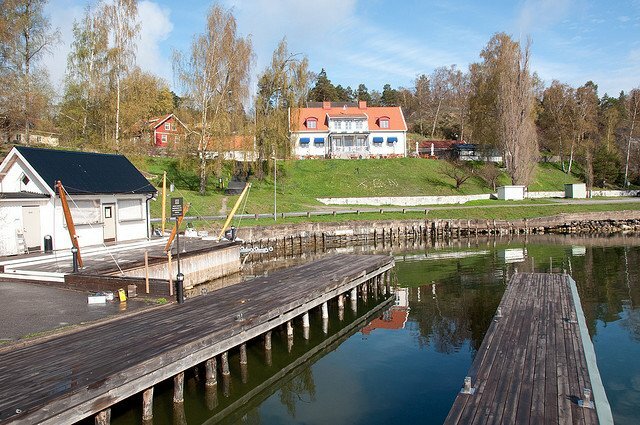 This island south of Stockholm has incredible beauty, it’s full quaint cottages placed between birch and elm trees – which makes for some wonderful ‘Kodak moments’. Thanks to Magnus Ek it is now known for its culinary excellence, the chef’s minimalist restaurant Oaxen Krog has original dishes such as wild salmon and cockle tartare but be warned, whilst it will be worth it… it won’t be cheap. Nearby Södertälje boasts the Swedish royal family’s Tullgarn Palace, which has incredible English gardens and impressive Rococo interiors. We also have a post on 10 of the most beautiful island escapes. 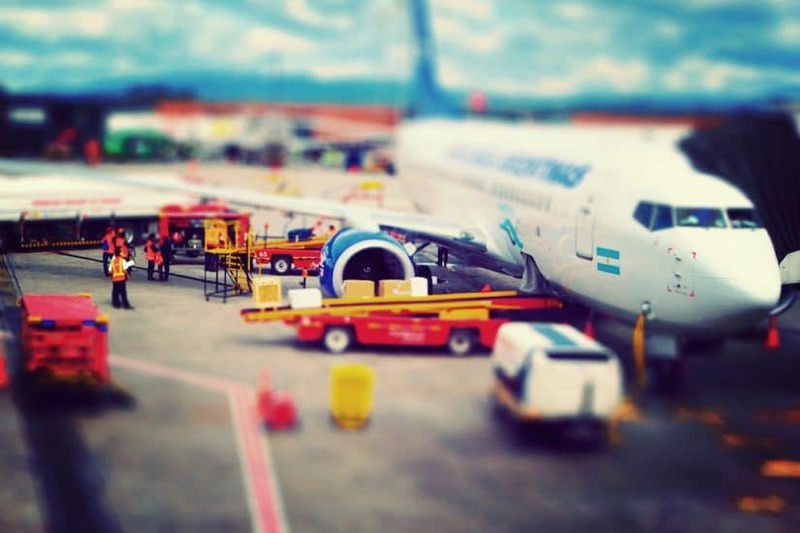 Travel health – what is aeroplane ear? 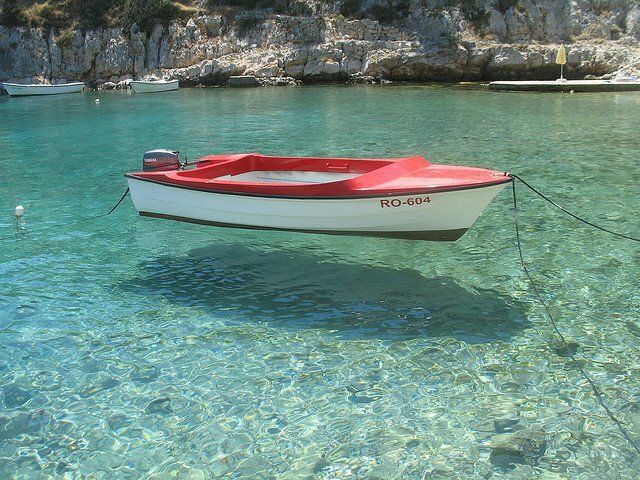 The water of Solta, Croatia is so crystal clear that boat seems to be floating in air. Awesome scene. worth visiting. 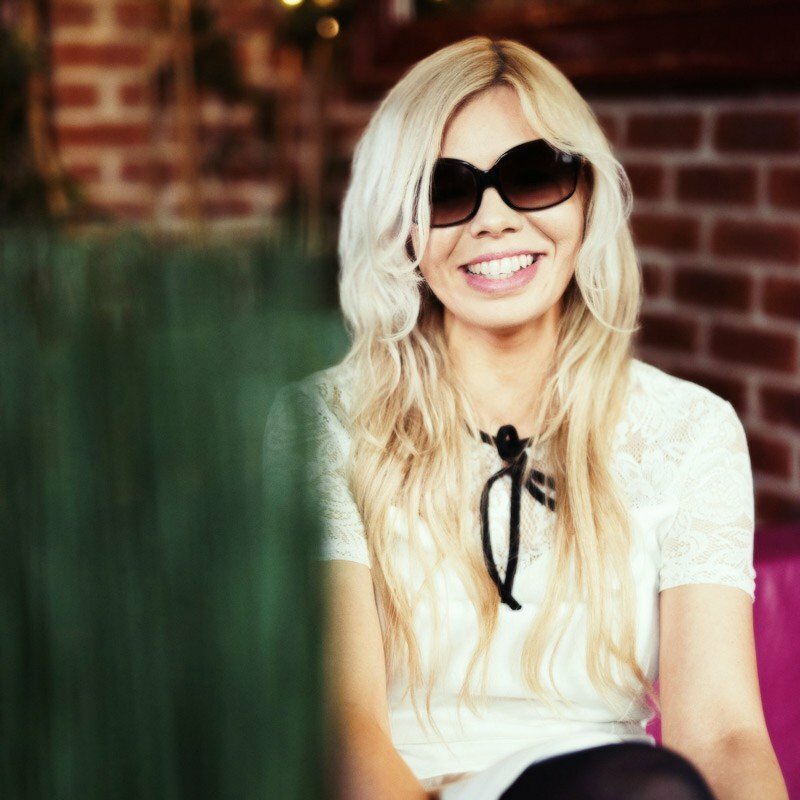 Saw a link come into Flickr for my Oaxen photo – but have some bad news for you, the restaurant closed last year. I believe they have plans to reopen in Stockholm. And what about Corsica – Francia guys??? It is a shame to forget about that one, this is the most beautifull! Great recommendation for my next trip,thank you mate. 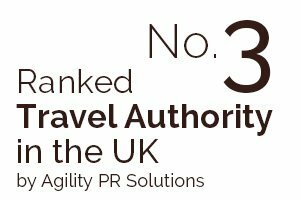 The Island of Saaremaa with only 38 people per square/km, at the same time they have 9 Spa Hotels and a public Airport that has regular flights coming in from Riga, Latvia, Helsinki, Finland, Stockholm, Sweden, Tampere, Finland, Moscow, Russia, Oland, Sweden. 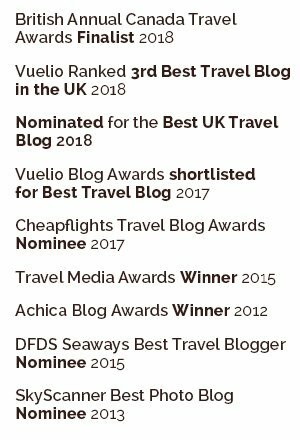 These have given me some great ideas for my next holidays, I hate going to touristy places and there are so many islands that have been spoilt in Europe. Just to add information about Solta, Croatia – there is another cash machine in main village Grohote (not on the coast). 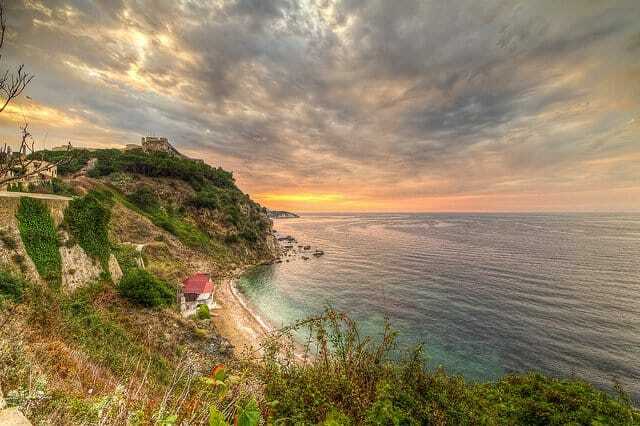 Would like to add that there are other beautifull places on Solta beside Stomorska, visit Maslinica, Rogac, Necujam, etc.